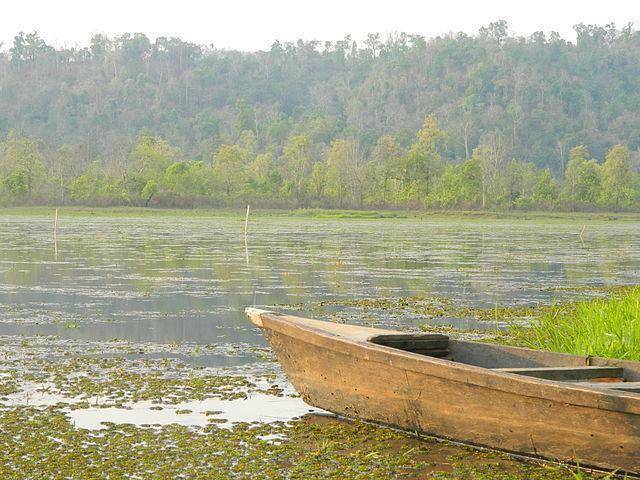 Chandubi Lake, just 65 KMs off Guwahati, was formed as a result of an earthquake. The area is calm and peaceful, surrounded by forest, tea estates and quaint villages. Migratory birds flock here in large numbers during winter. Visitors can go fishing and rowing in the lake. After the monsoon, from October to March would be ideal season to visit this lake. Chandubi is away from the hustle and bustle from modern civilization and is also known for the natural lagoon that is formed within the lake.